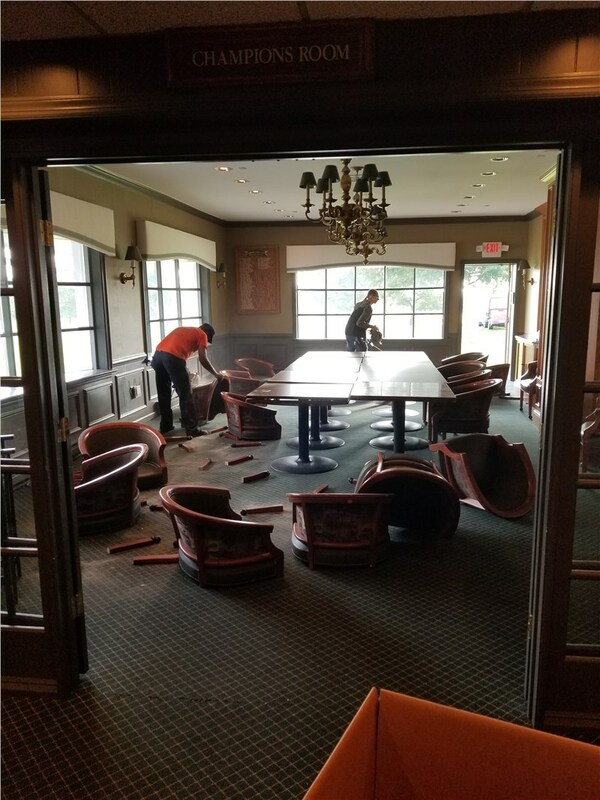 The week of October 1st 2018, Simonik Moving and Storage undertook the massive task of removal, storage and partial disposal of a historic County Club in Central New Jersey. 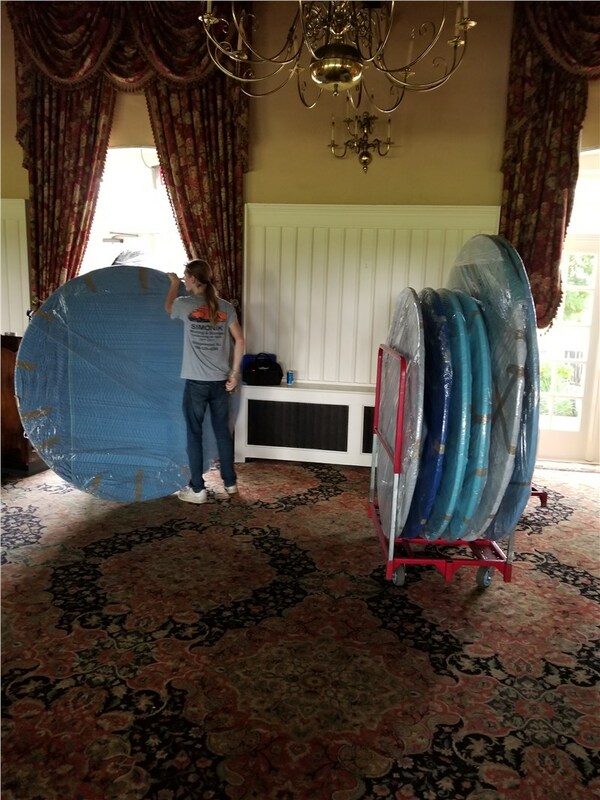 Each item was handled with extreme care and professionalism. 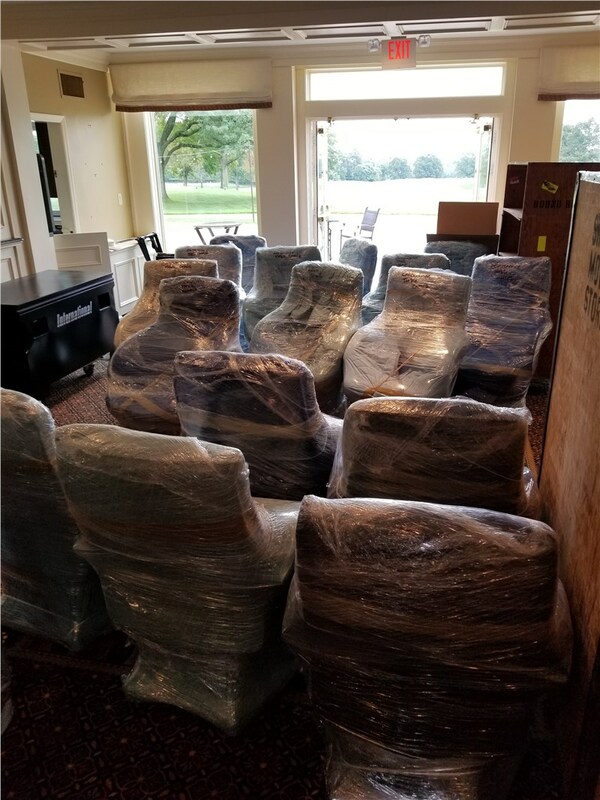 Simonik Moving & Storage can easily handle any Commercial Moving needs that you have. 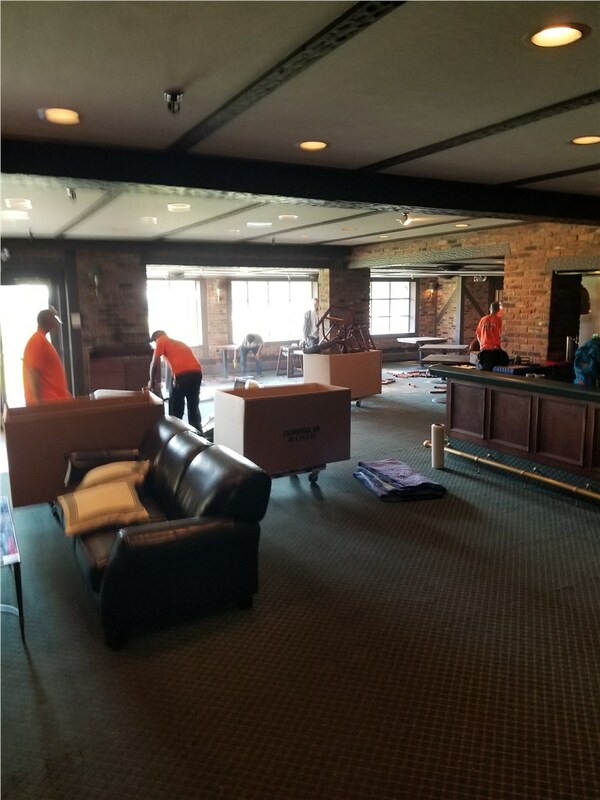 We have the leadership team, movers and equipment needed for your safe relocation. Call us today at 732-560-5707 to set up an appointment. 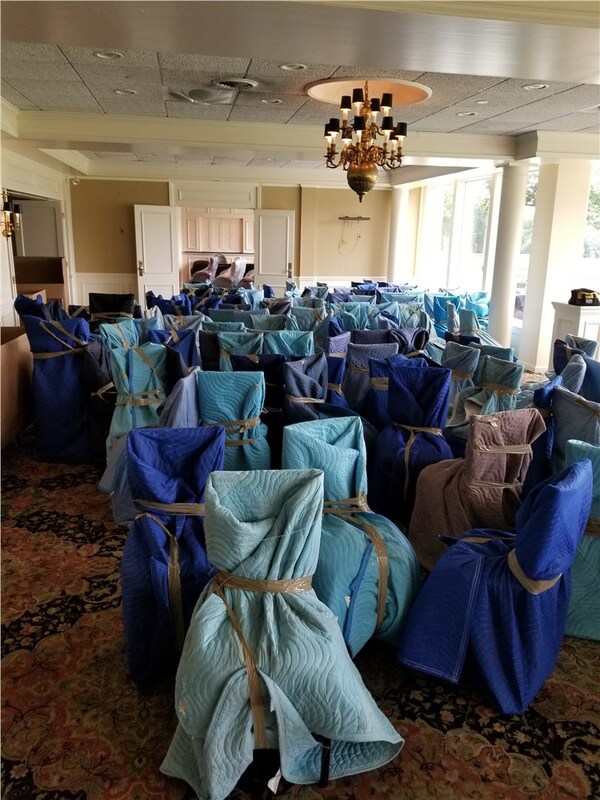 What is a Moving Broker?